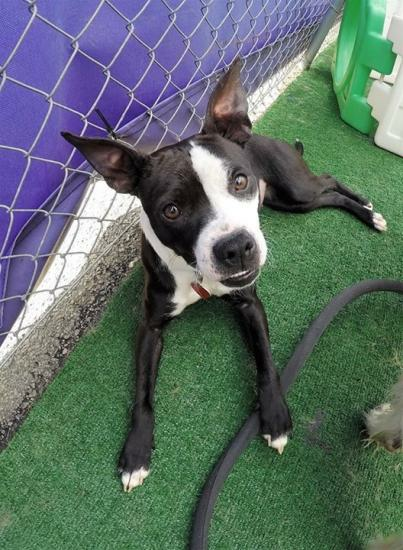 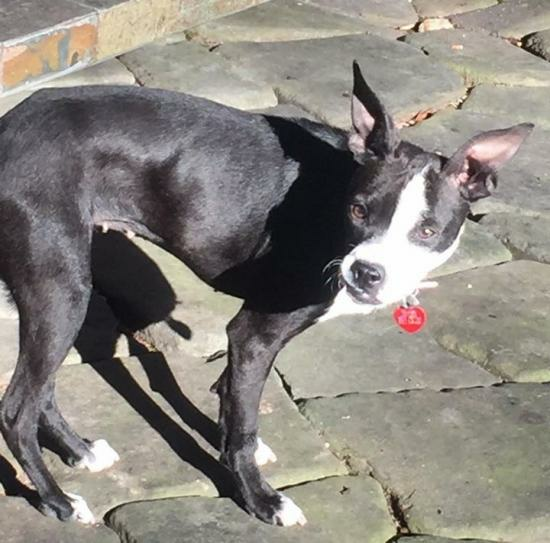 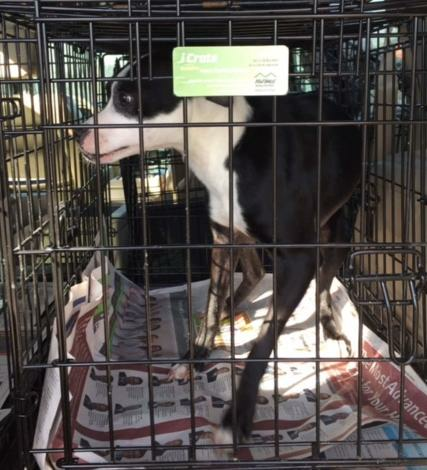 Gia is a precious Boston Terrier mix with the goofiest facial expressions. 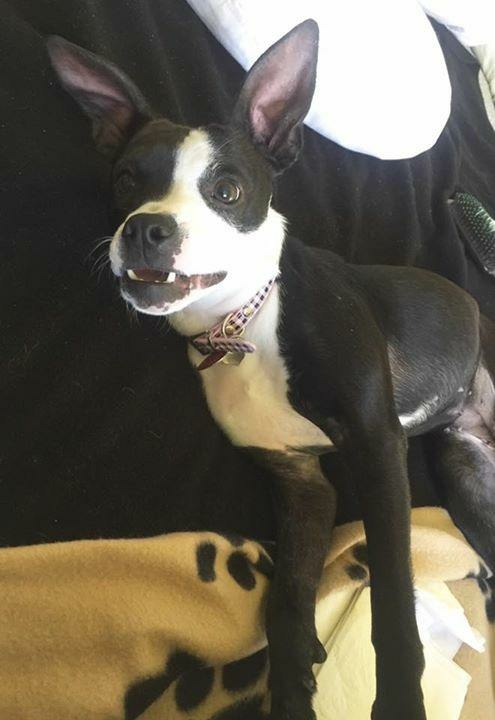 Her foster mom is always laughing, comparing her to a little gremlin. 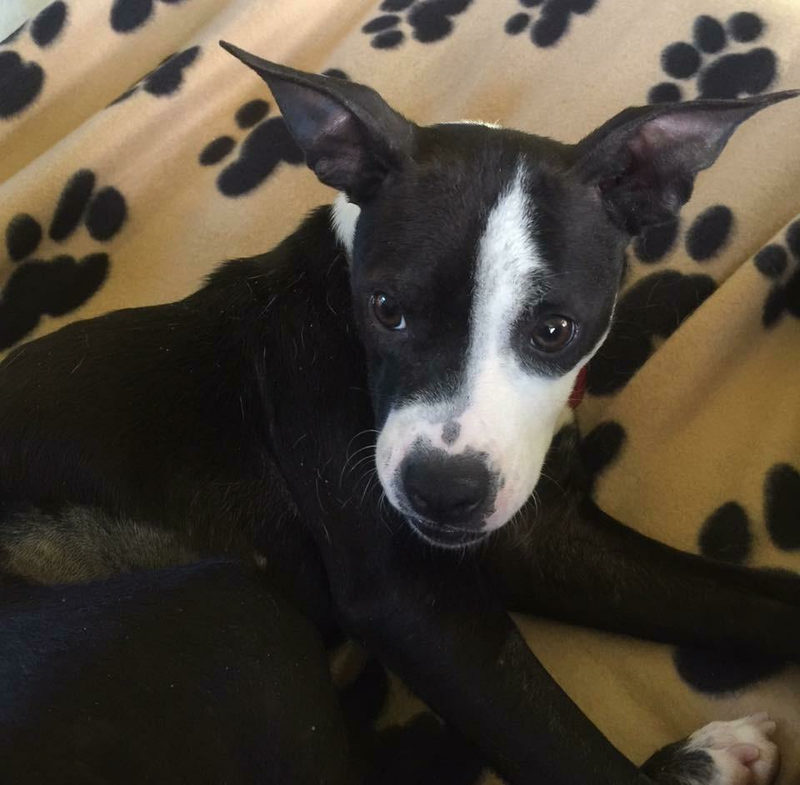 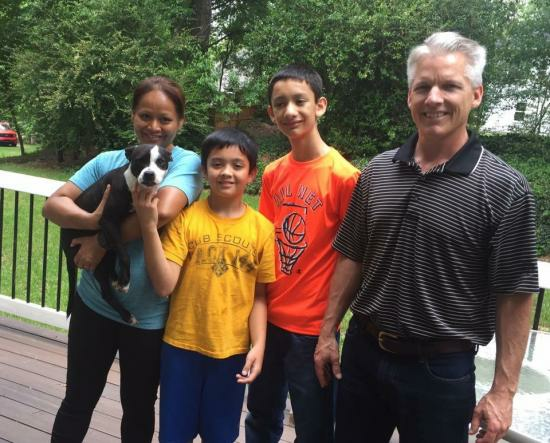 When Gia first was rescued, she was extremely shy and timid. 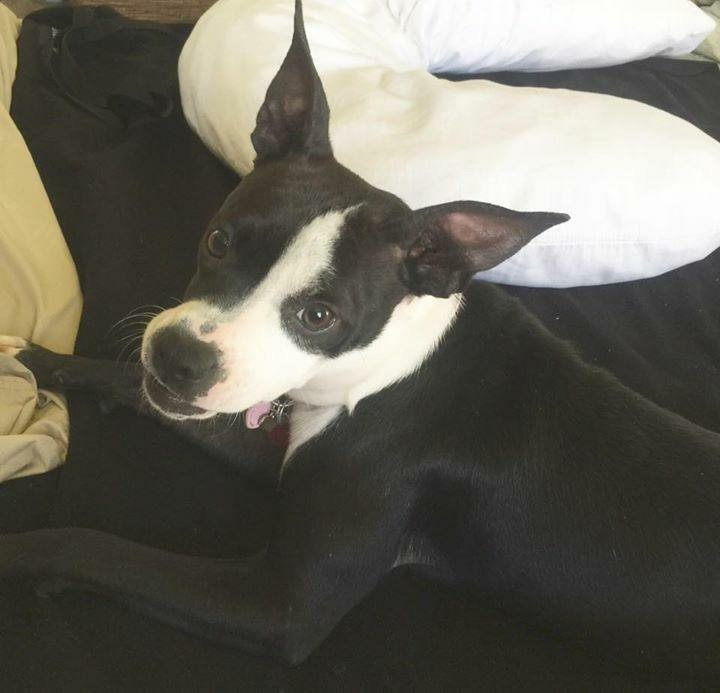 After a week in her foster home, she has already began to settle in and gain confidence, its amazing what a little love can do! 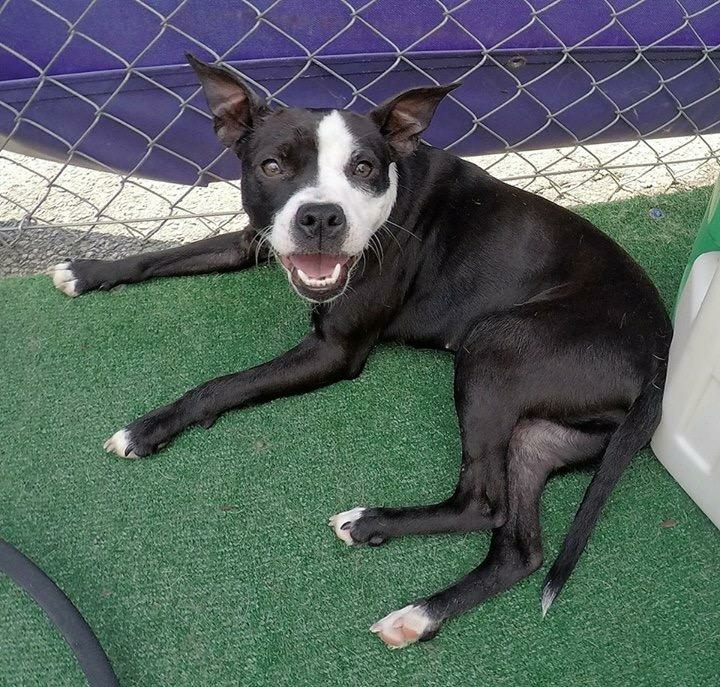 Gia is a sweet 10 month old pup who gets along great with other dogs and children. She is still a young girl and is working daily on her potty training. She has a goofy, playful personality and would bring a lot of laughs and love to any household!